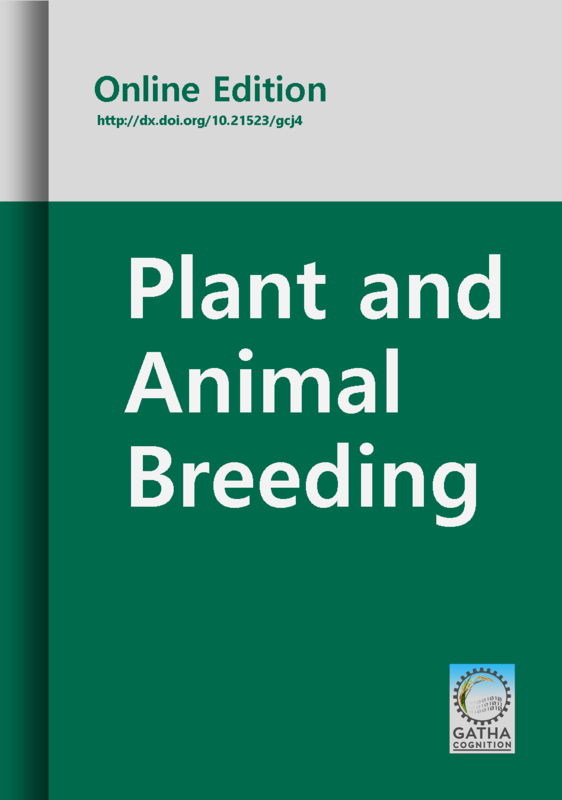 ‘Plant and Animal Breeding’ is focused on navigating the studies in plant and animal breeding through strong database, innovative techniques and methodologies, etc. · Plant and animal breeding for biotic and abiotic stresses. · Plant and animal treatments. · Conventional plant and animal breeding. · Plant and animal physiology. · Biometrical-statistical analysis in plant and animal breeding. · Selection and breeding methods and techniques. Biology, Zoology, Biotechnology, Agriculture, Engineering, Plant and Animal Sciences, Pharmacy, Pharmacology and biometrics. ‘Plant and Animal Breeding’ has wide range of audience including Breeders, Academicians, Scientists, Engineers, Planners, Agriculturalist, Administrators, etc. interested in plant and animal breeding and their applications.